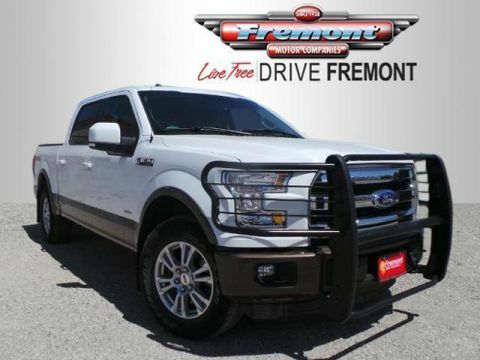 Extra Clean, Fremont Certified, LOW MILES - 29,517! WAS $42,991, PRICED TO MOVE $2,200 below NADA Retail! 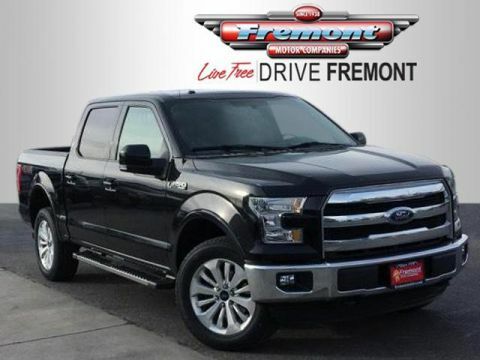 Heated Leather Seats AND MORE! 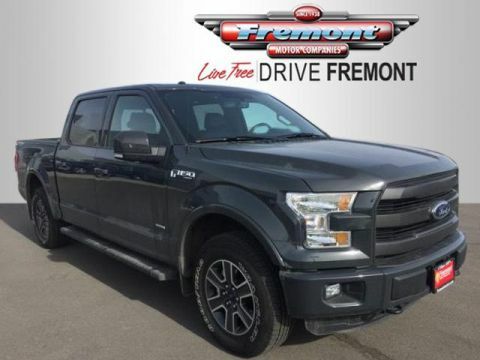 4x4, Back-Up Camera, Turbocharged, Satellite Radio, iPod/MP3 Input, Bluetooth, CD Player, Trailer Hitch, Aluminum Wheels, Dual Zone A/C, WiFi Hotspot. MP3 Player, Privacy Glass, Keyless Entry, Child Safety Locks, Steering Wheel Controls. EQUIPMENT GROUP 501A MID Reverse Sensing System, Universal Garage Door Opener, Blind Spot Information System (BLIS), cross-traffic alert sensor in taillamp, 110V/400W Outlet, Power Glass Sideview Mirr w/Body-Color Skull Caps Power-folding, Heated, turn signal, memory, auto-dimming feature(driver's side) and high-intensity LED security approach lamps, Remote Start System, LED Side-Mirror Spotlights, high-intensity LED security approach lamps, ENGINE: 5.0L V8 FFV 3.31 Axle Ratio, GVWR: 7,000 lbs Payload Package, BLACK, LEATHER-TRIMMED BUCKET SEATS 4-way adjustable driver/passenger headrests, heated and cooled 10-way power (driver and passenger), memory (driver's side only) and flow through console w/floor shift. 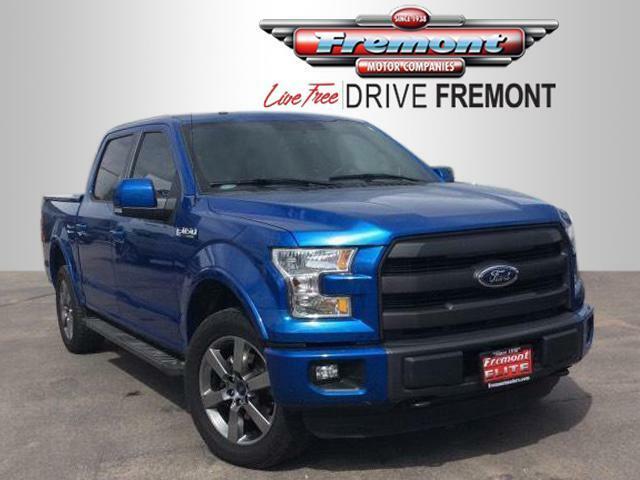 Ford Lariat with Blue Flame Metallic exterior and Black interior features a 8 Cylinder Engine with 385 HP at 5750 RPM*. 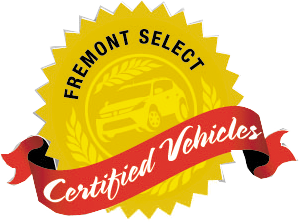 Non-Smoker vehicle, 1-Owner, No Accidents, This vehicle comes with Fremont Care. Was $42,991. 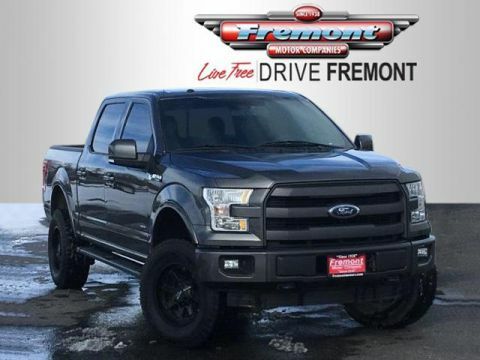 This F-150 is priced $2,200 below NADA Retail.